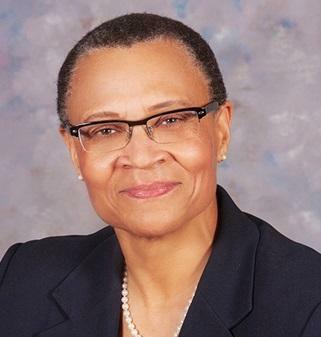 Florida A&M University has named new deans to head its colleges of Pharmacy and Journalism. Two Tallahassee college students are heading to France's Cannes Film Festival May 14. They're going because of their roles in a documentary on high school life in South Florida that will be screened during the world-famous cinematic celebration. Longtime Florida A&M University Business professor Clyde Ashley has died. He was found dead in his office Wednesday afternoon. Florida A&M University appears on the fast track to achieving a flawless reaccreditation by the end of the year. This week’s visit of an accreditation committee to the school resulted in an apparently clean bill of health. 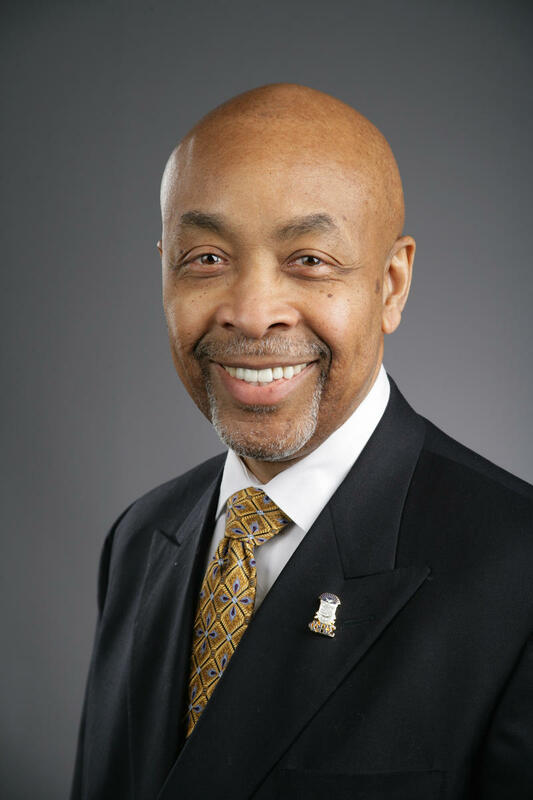 Florida’s public university governing board has put its stamp of approval on Florida A&M University’s newest president. Larry Robinson was able to drop “interim” from his title in late November when the school’s trustees decided to name him to helm the school permanently. Florida universities don’t always have the resources to help students with mental illnesses. Addressing mental health issues is a serious problem faced by institutions. They are expected to play a central role in identifying symptoms and helping individuals succeed. 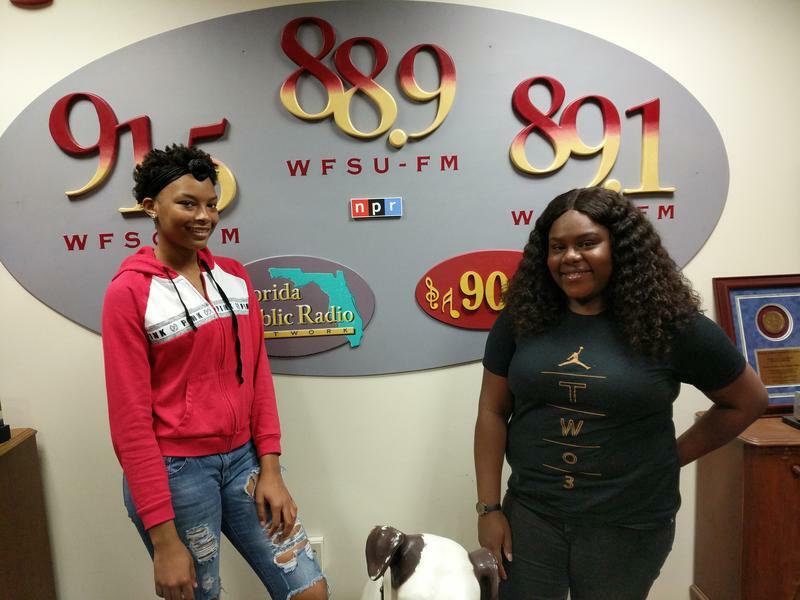 WFSU spoke to a student who feels her university offered support during a difficult time. Florida A&M University is offering to forgive parking fines for students, faculty, staff and visitors in exchange for gift cards for South Side kids. Florida A&M University’s interim president moved a step closer to dropping "interim” from his title Wednesday. A committee of the school’s trustee board recommending naming Larry Robinson to head the university permanently. It’s National HBCU week, celebrating the nation’s Historically Black Colleges and Universities. 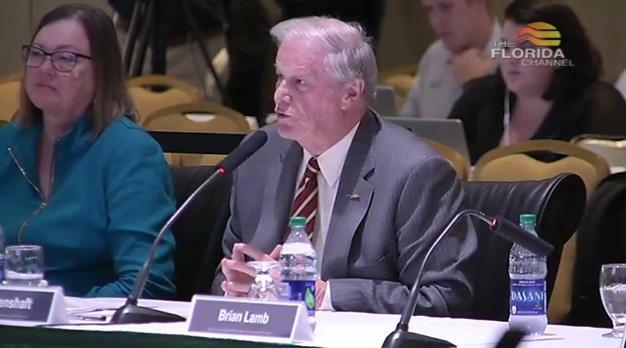 In Florida, that’s Tallahassee’s Florida A&M University, which holds a special place in Bill Lowman’s heart. 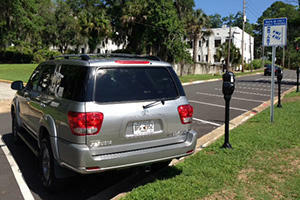 His wife is a FAMU psychology professor, and Lowman’s daughter is a graduate, who received a full scholarship. 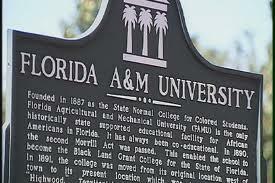 Florida A&M University will request about 24 million dollars in the coming year. School representatives are touring the state to build support for the plan. 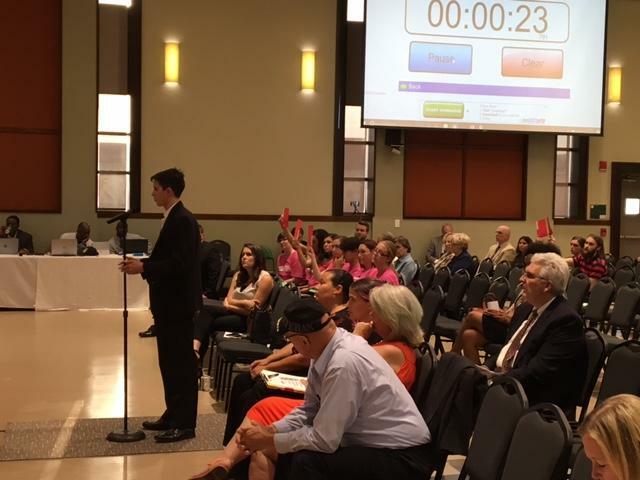 A few years ago, controversy surrounded the Florida A&M and Florida State Universities’ joint College of Engineering with talks of a possible split debated in the state legislature. But, the university presidents say now, things are going well with last year’s appointment of a new dean. 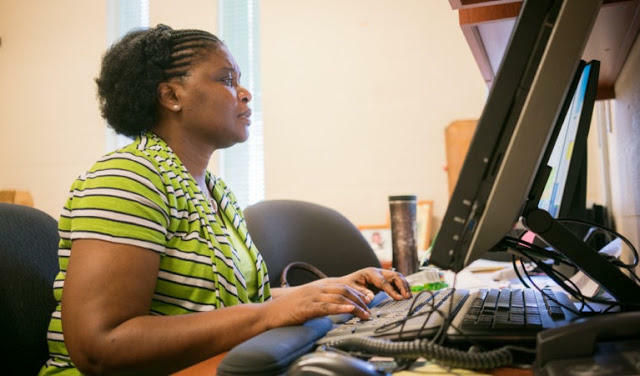 Florida A&M University continues to be a top producer in the nation of African Americans in several fields. According to interim President Larry Robinson, that includes agriculture and architecture. There’s also health sciences, pharmacy, rehabilitation, and therapeutic professions. Florida A&M university may be one of the nation’s top historically black colleges or universities, but it’s the lowest performing university in the state. 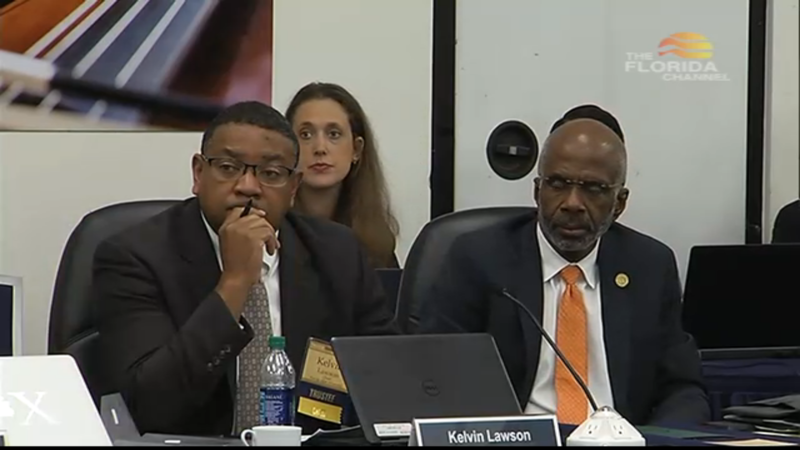 And, as FAMU’s interim President Larry Robinson unveiled his work plan Wednesday, he assured the Board of Governors that he’s working to change that. 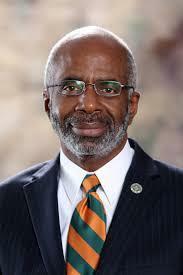 Florida A&M University has demoted yet another dean: the head of the FAMU College of Law. The removal of Angela Epps marks the fourth demotion FAMU leaders have made in a week. Florida A&M University has removed three of its college deans. 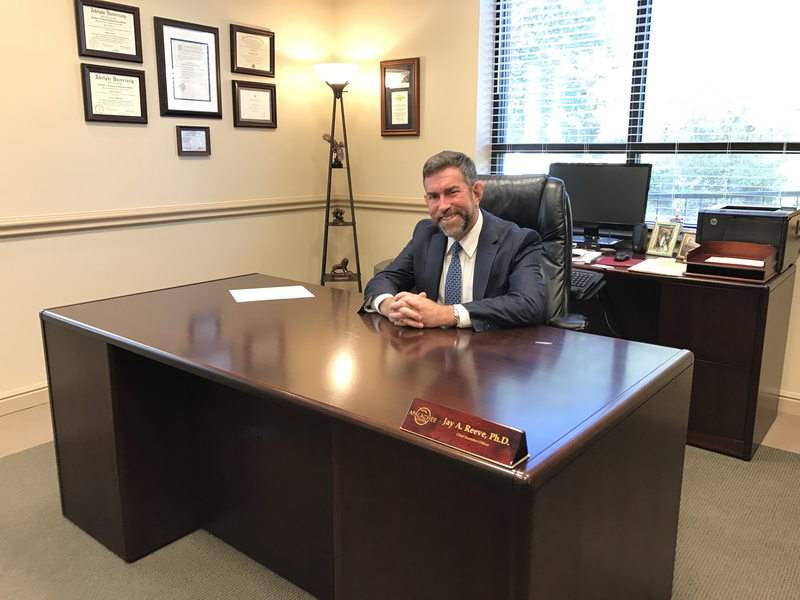 The move is part of an administrative shakeup touching the School of Journalism, College of Pharmacy and College of Education. The Constitutional Revision Committee is taking public comments as it prepares to pitch changes to Florida’s Constitution. Members are hearing a lot from Floridians about access to abortion services and restoring voting rights to felons who have served their time. 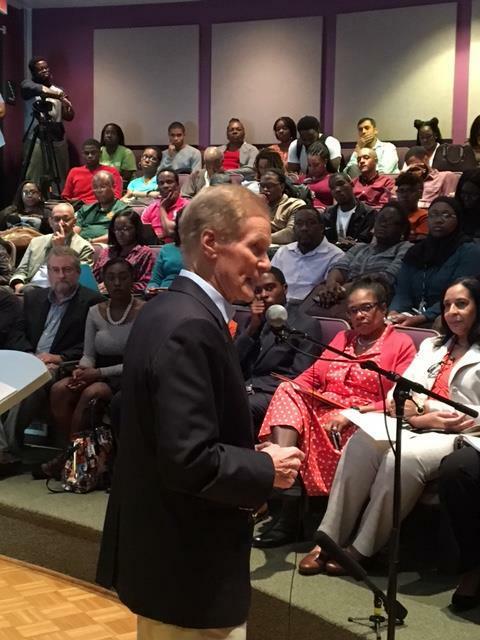 U.S. Sen. Bill Nelson spoke to Florida A&M University students Monday about his experience in space. He also promoted taking STEM subjects. STEM stands for Science, Technology, Engineering and Math. FAMU’s Interim President has a broad vision for what he wants to accomplish at the helm of the school. 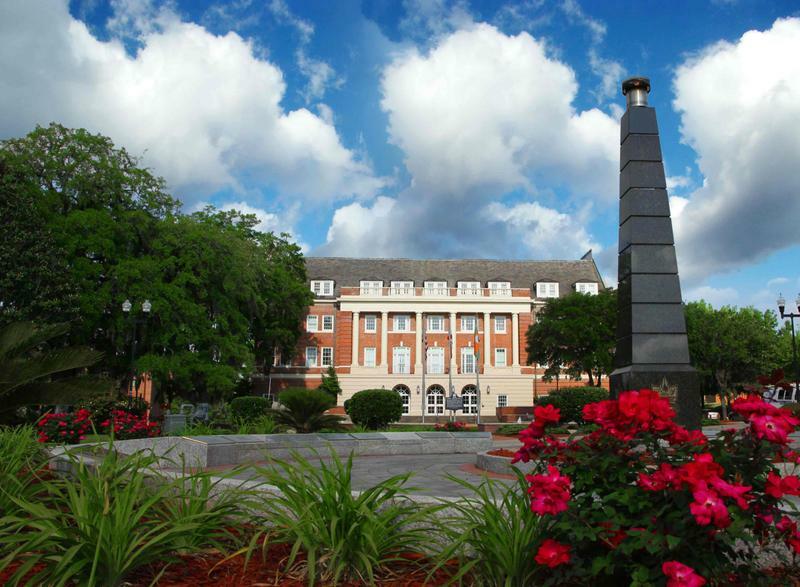 Lynn Hatter continues her conversation with Dr. Larry Robinson as they take up FAMU’s legislative wish list, an ongoing budget deficit, and a vision for what the area around FAMU could eventually look like. 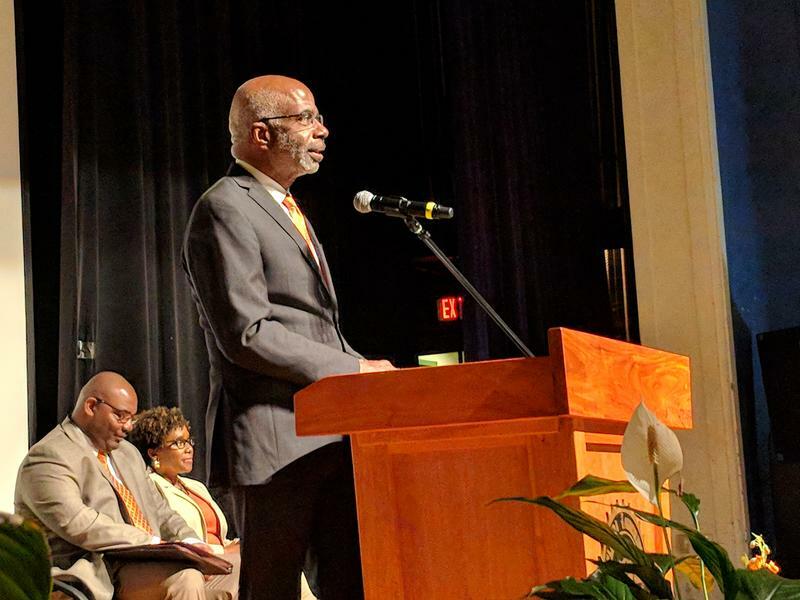 Interim Florida A&M University President Larry Robinson wants to boost enrollment and rebuild relationships among FAMU stakeholders, and the media. Lynn Hatter spoke with Robinson on what he wants to accomplish during his time leading FAMU. Florida Agriculture and Mechanical university students are helping NASA send humans to deep space. 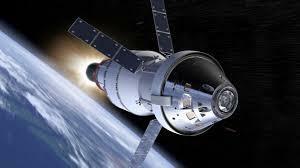 FAMU is partnering with Lockheed Martin, the private company helping NASA develop the Orion space capsule. 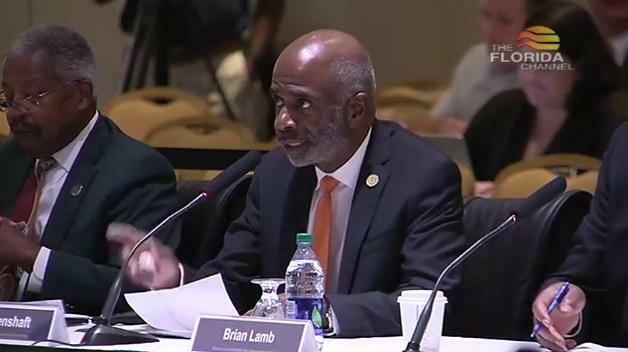 Florida A&M University’s governing board has signed off on a list of expectations for interim President Larry Robinson, and it's still trying to get a handle on its athletics budget deficit. Florida’s public university governing board has signed off on Presidents for two North Florida schools: Florida A&M University and the University of West Florida. 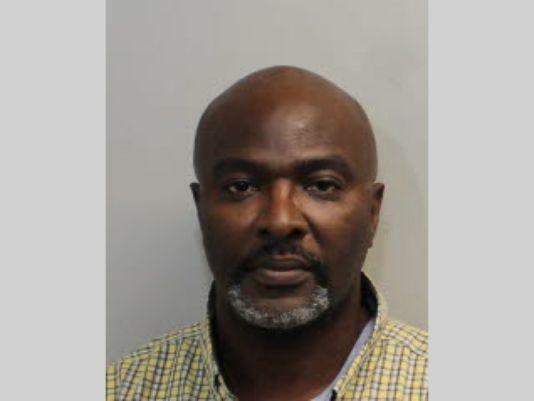 A former Florida A&M University admissions officer is charged with felony bribery and has been placed on administrative leave from his current job with the Leon County School District. Leman Ulee turned himself in Tuesday.